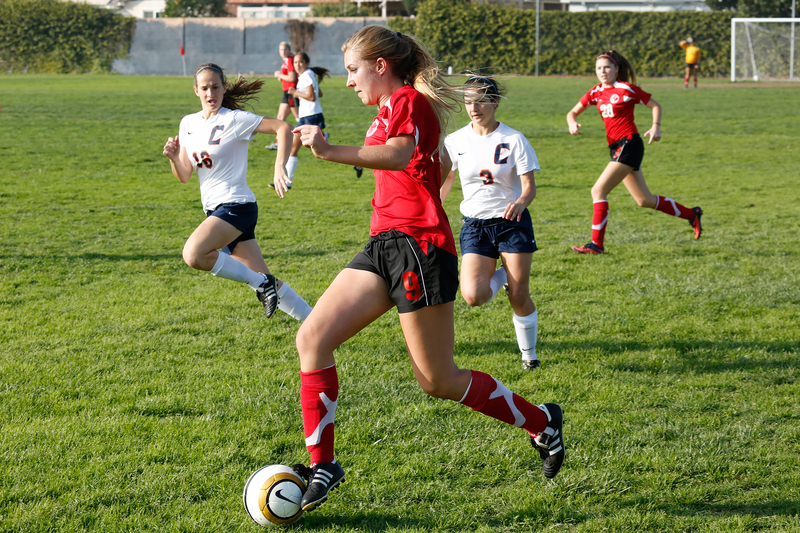 position to enhance the student athlete experience thru the sport of soccer. 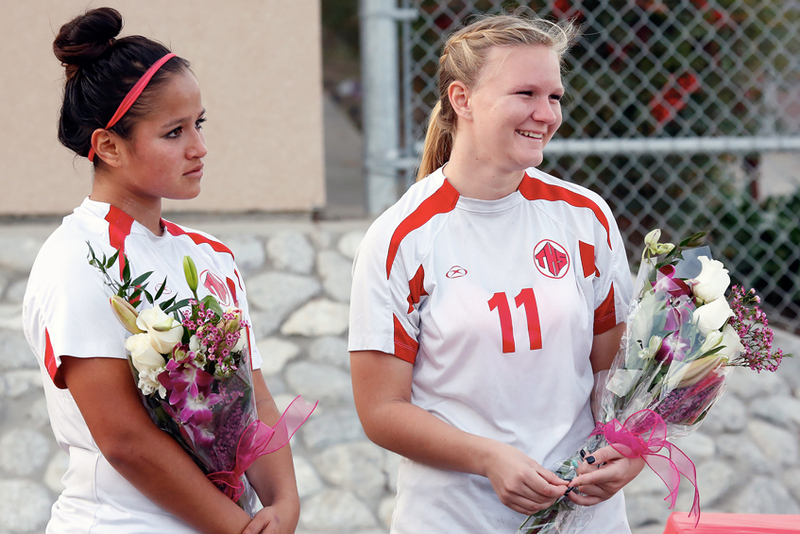 to our school which our players represent. 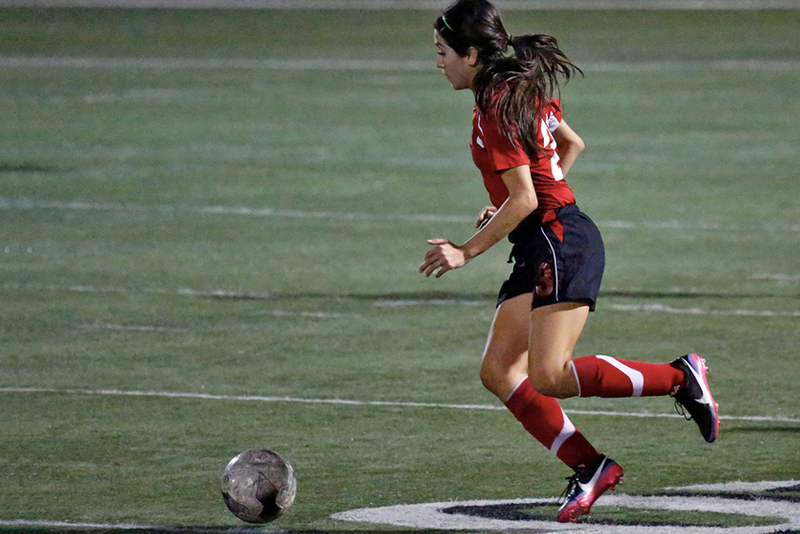 driven by a common goal. 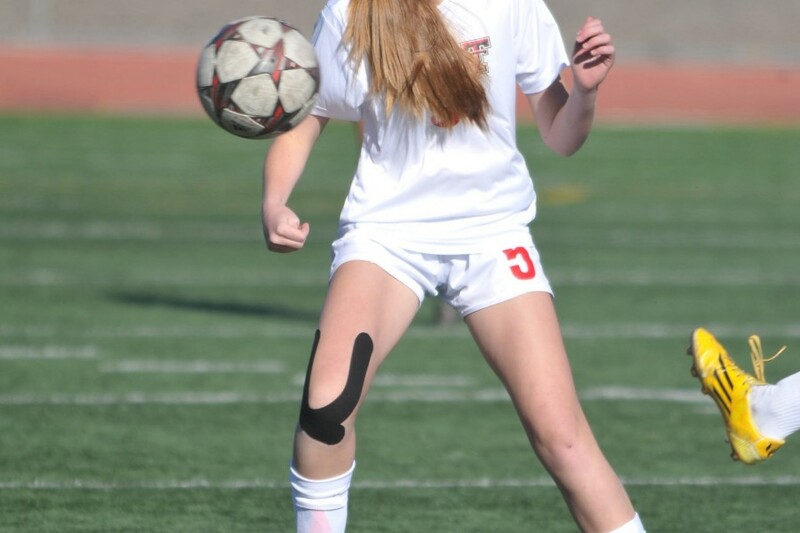 training must be as well. 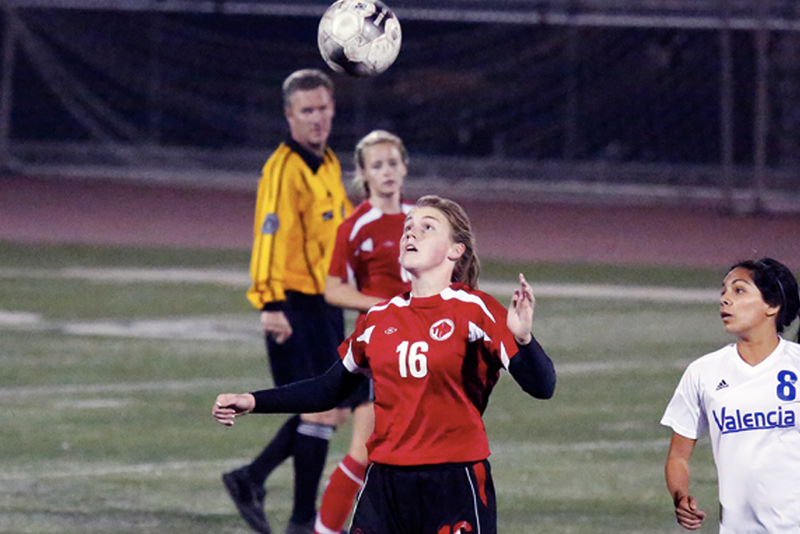 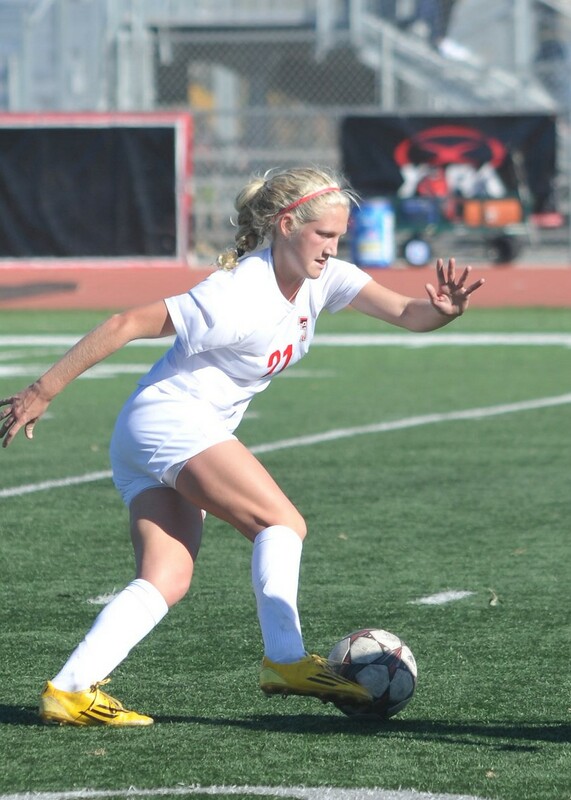 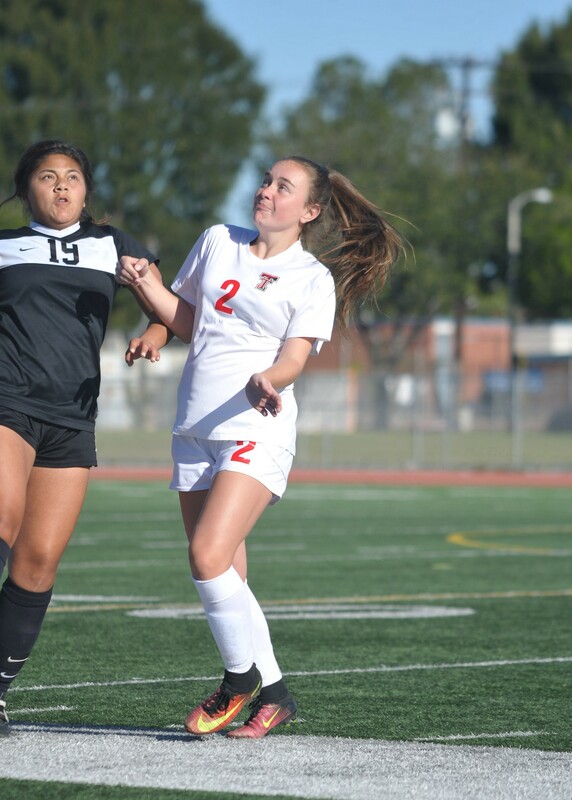 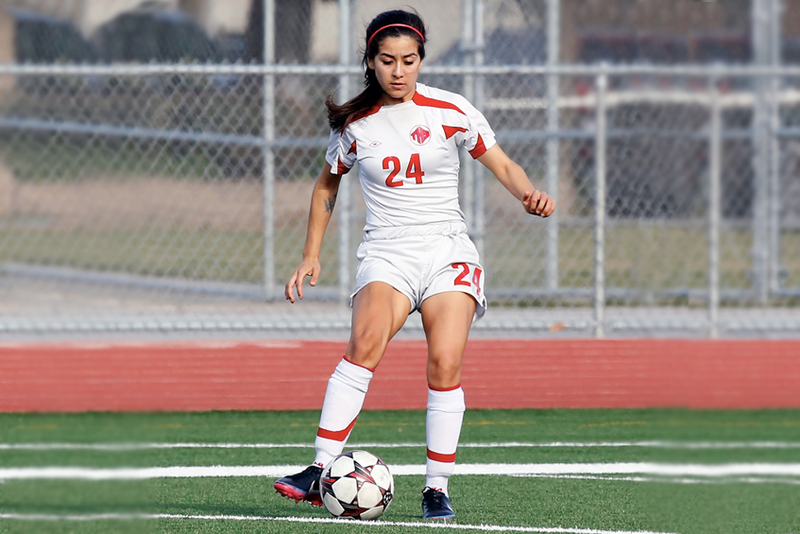 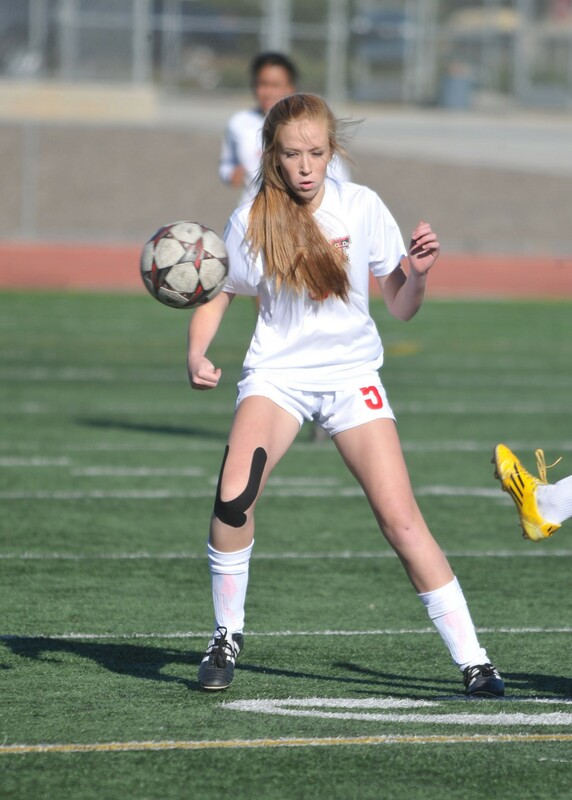 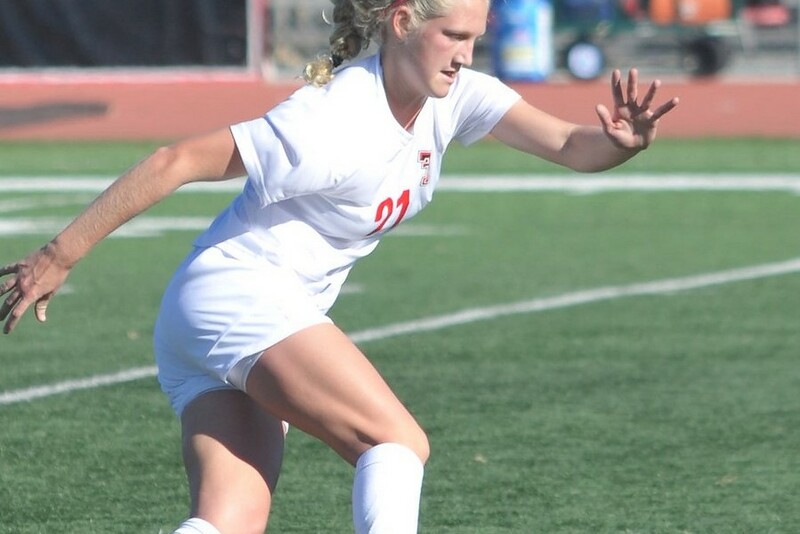 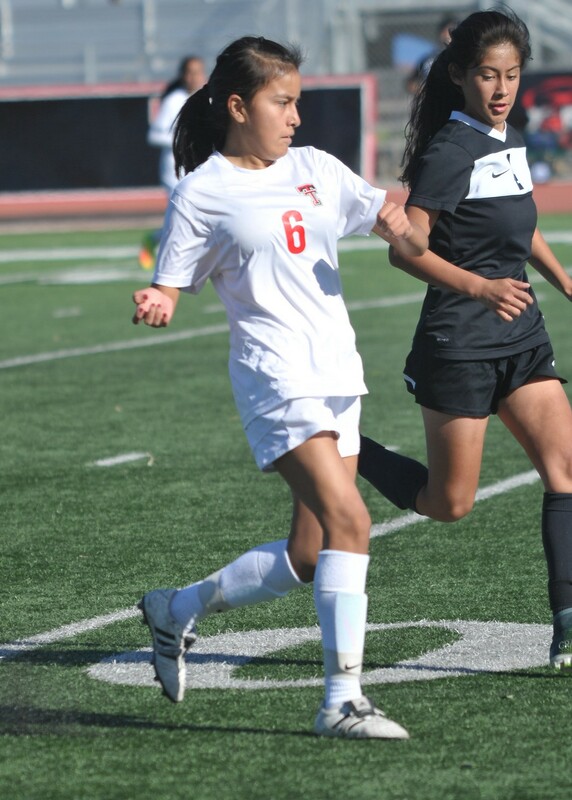 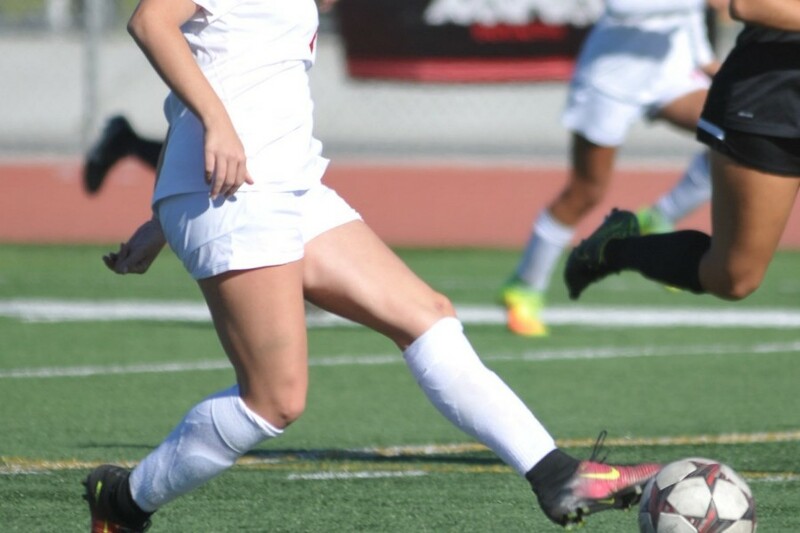 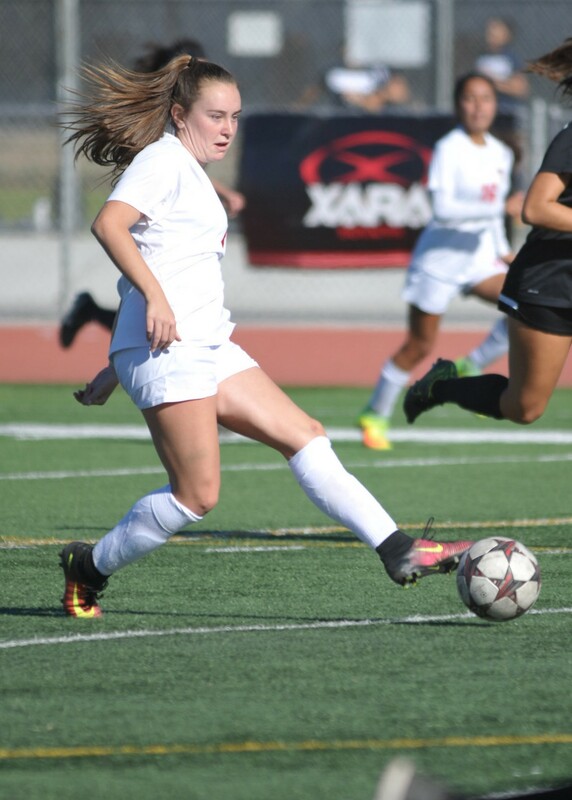 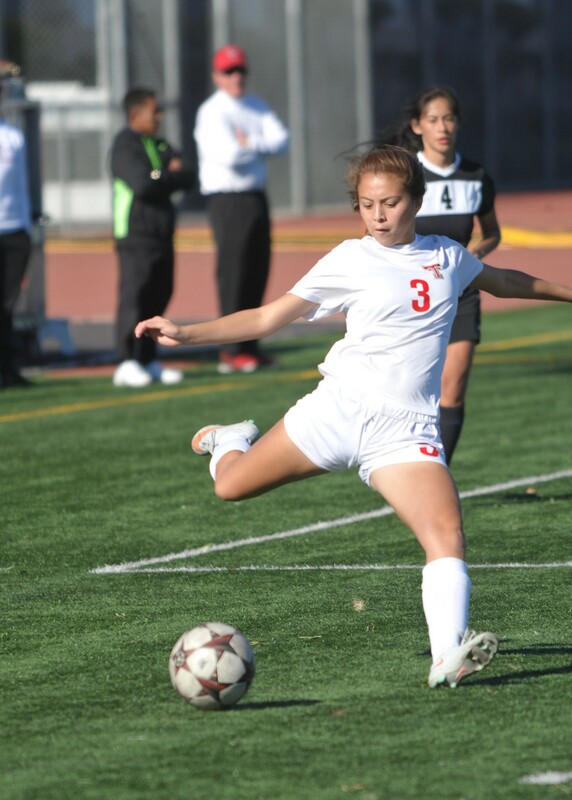 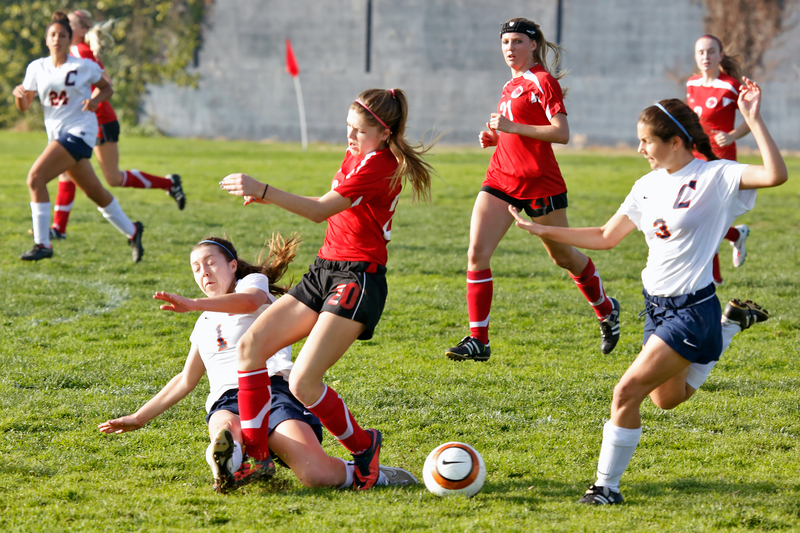 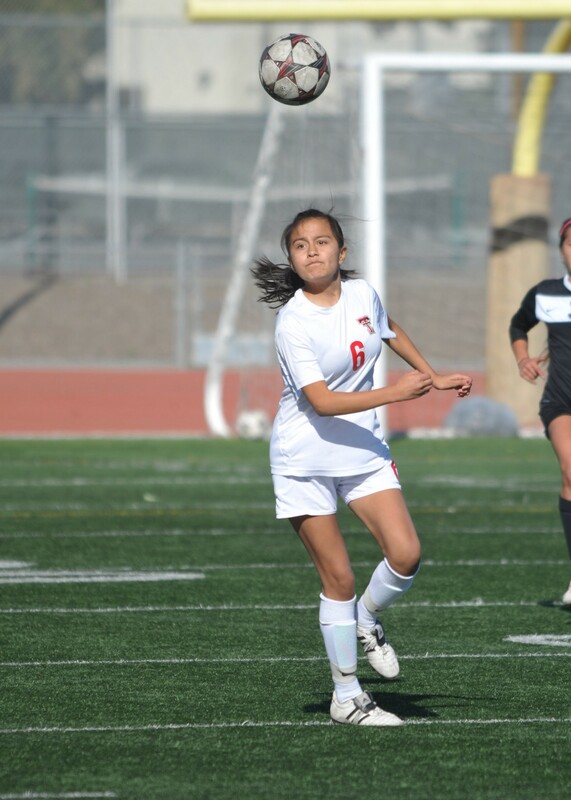 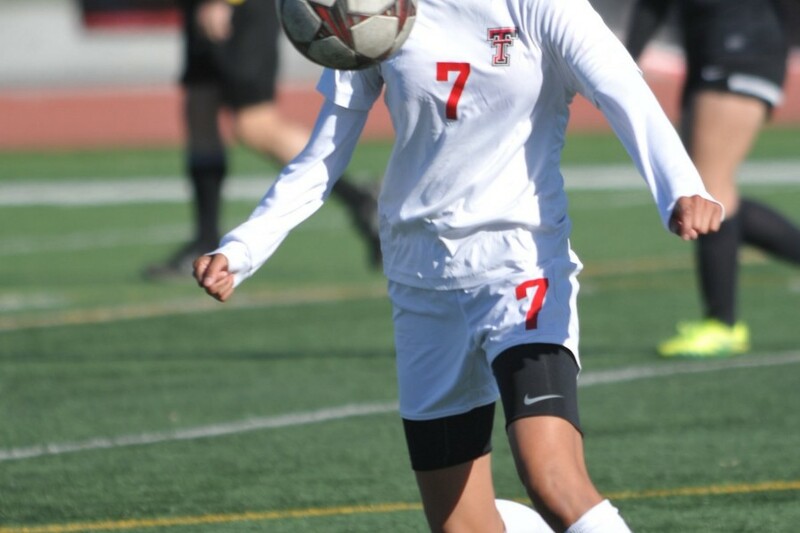 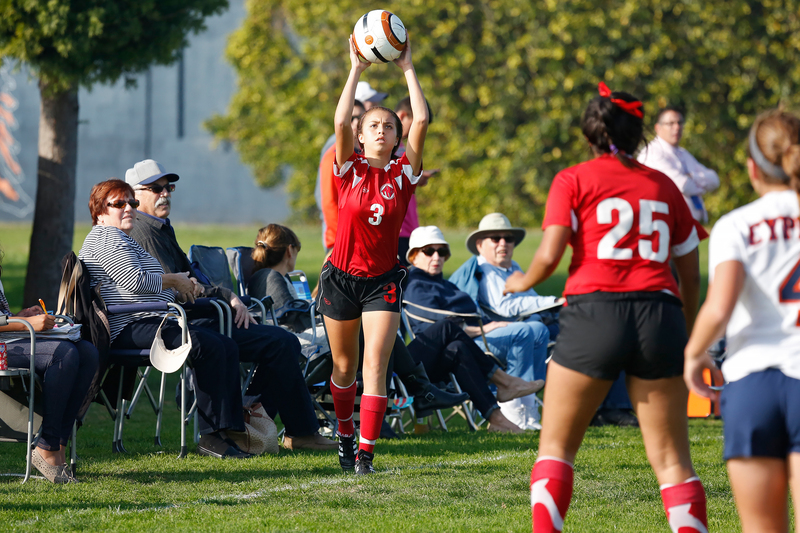 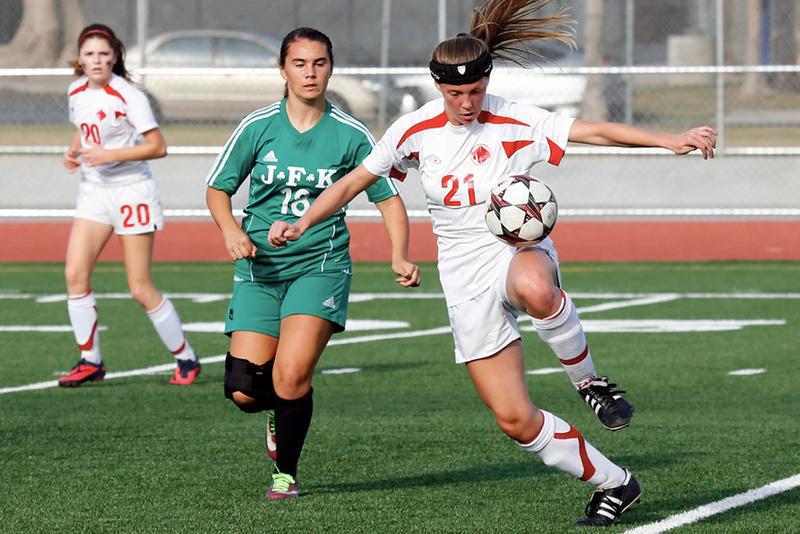 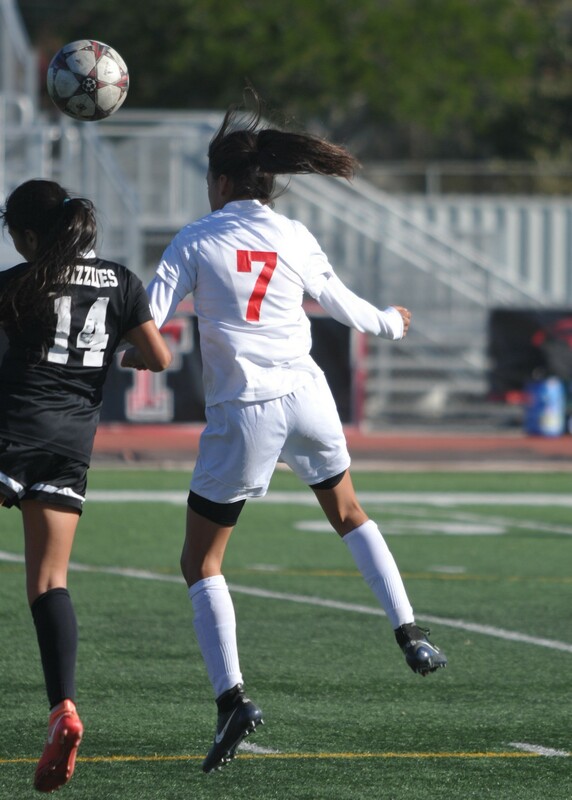 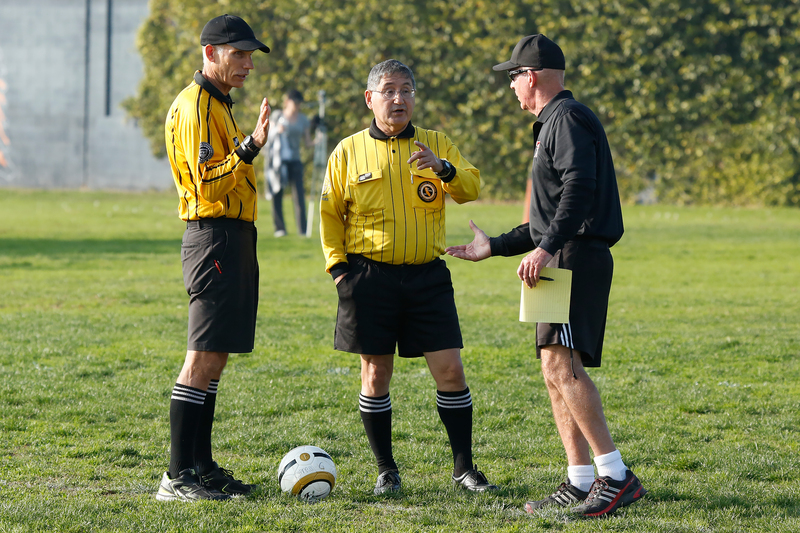 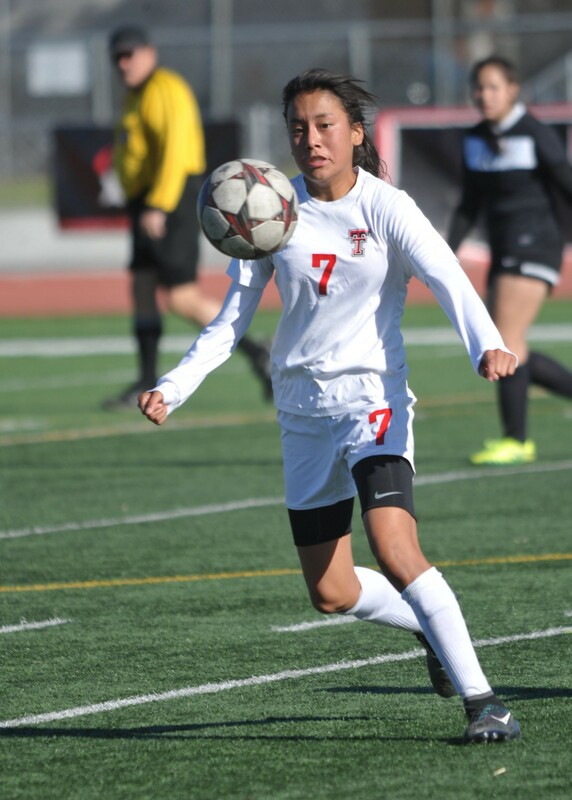 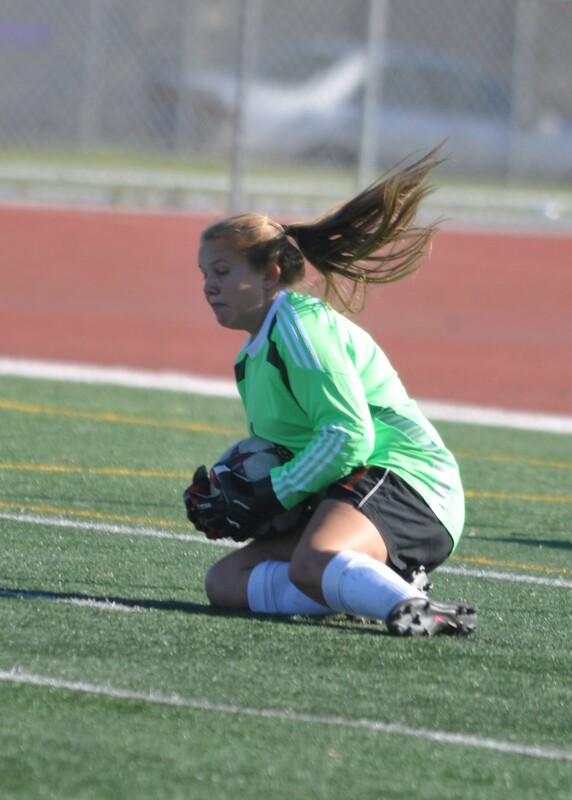 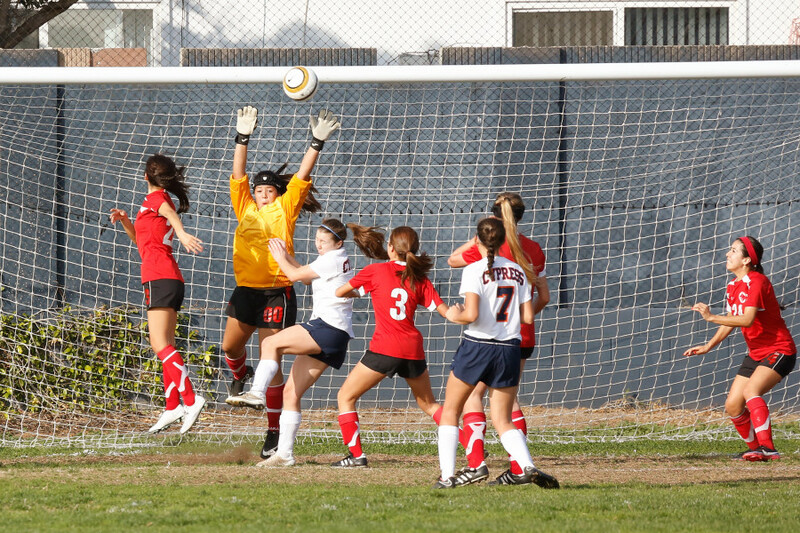 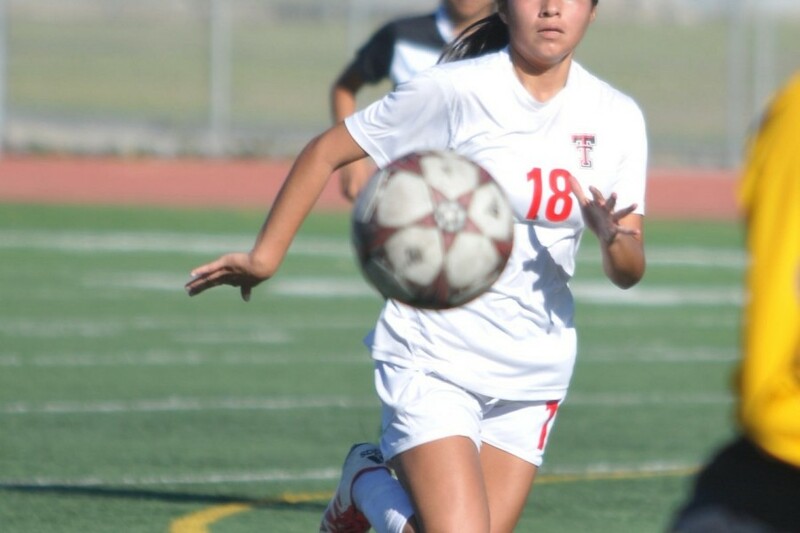 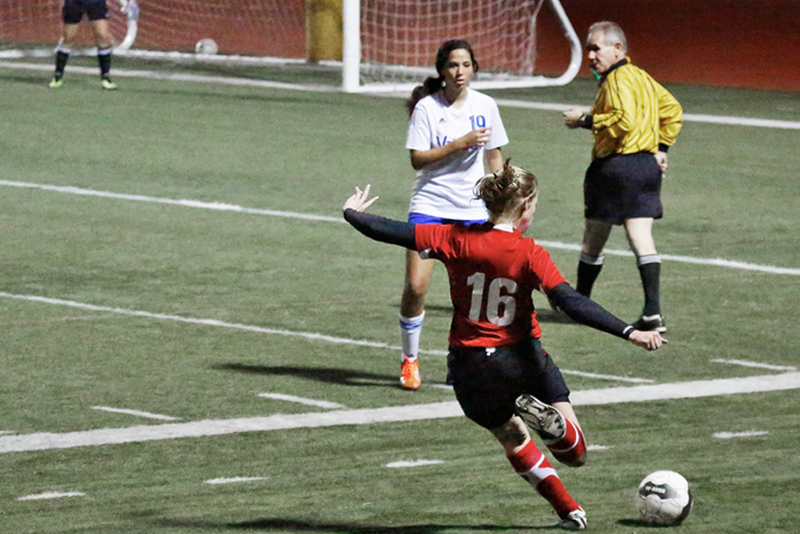 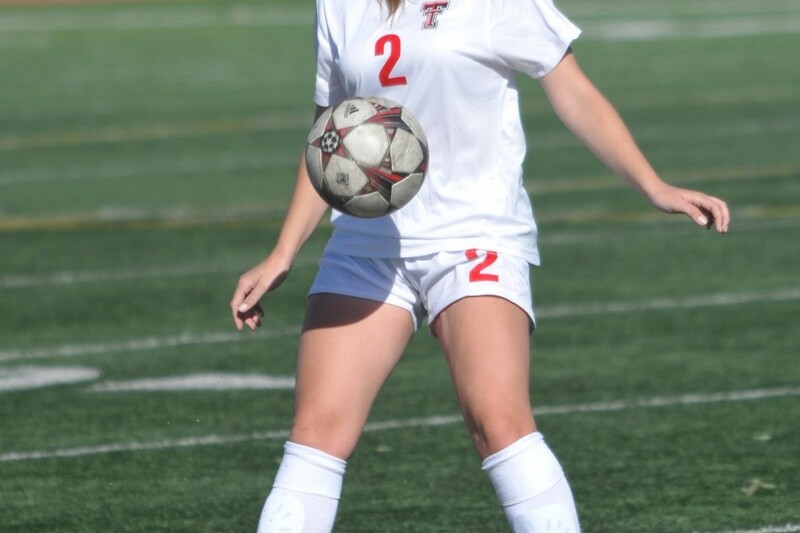 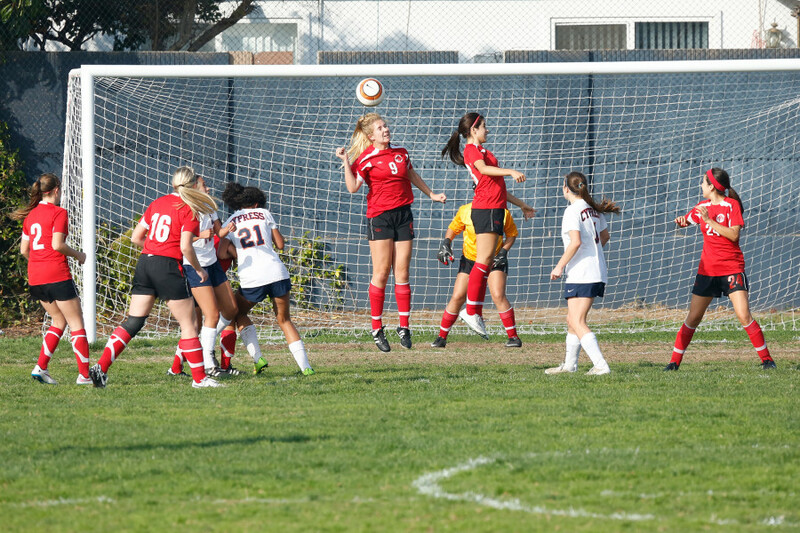 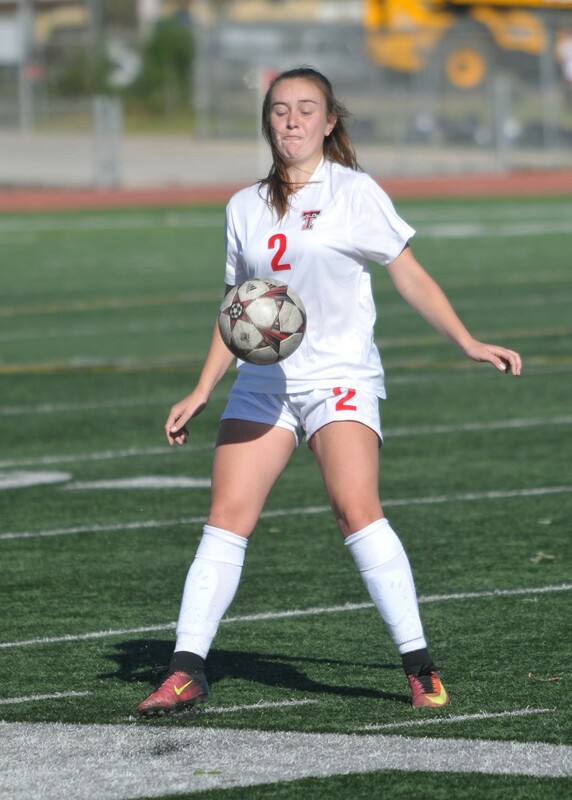 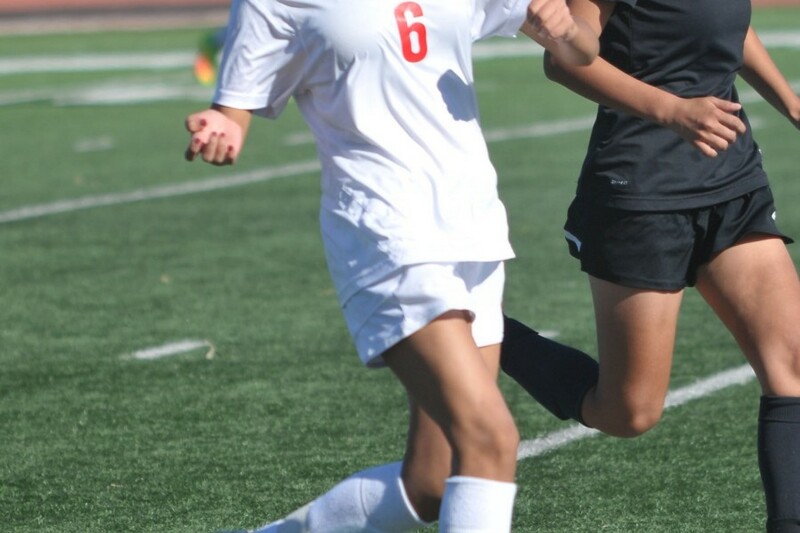 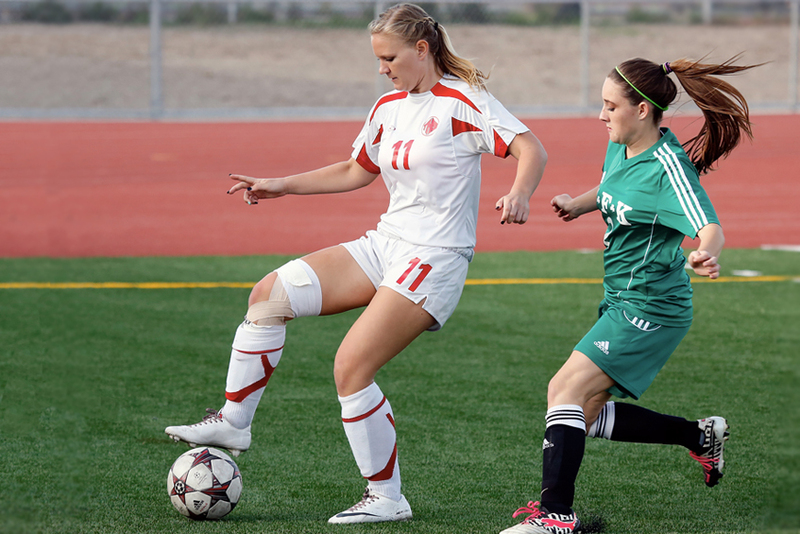 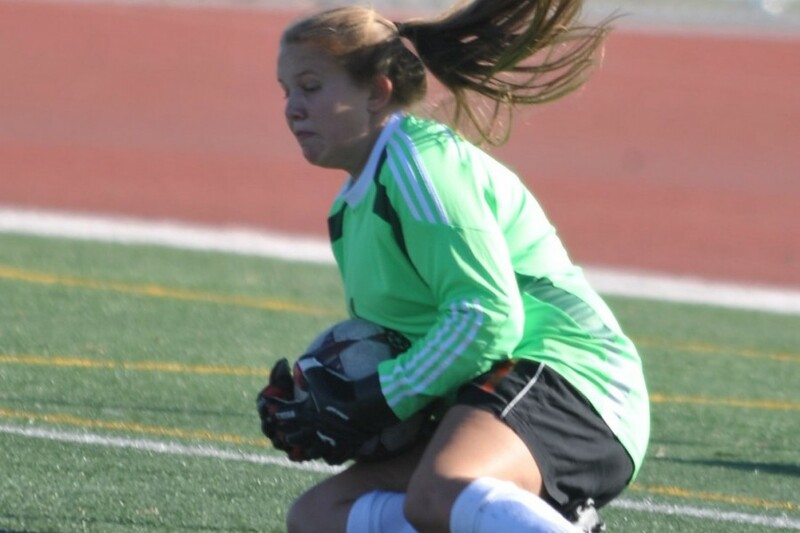 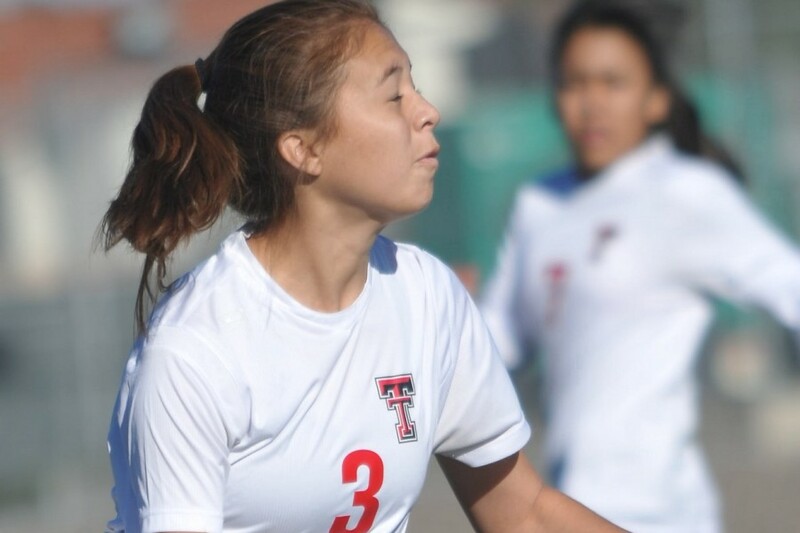 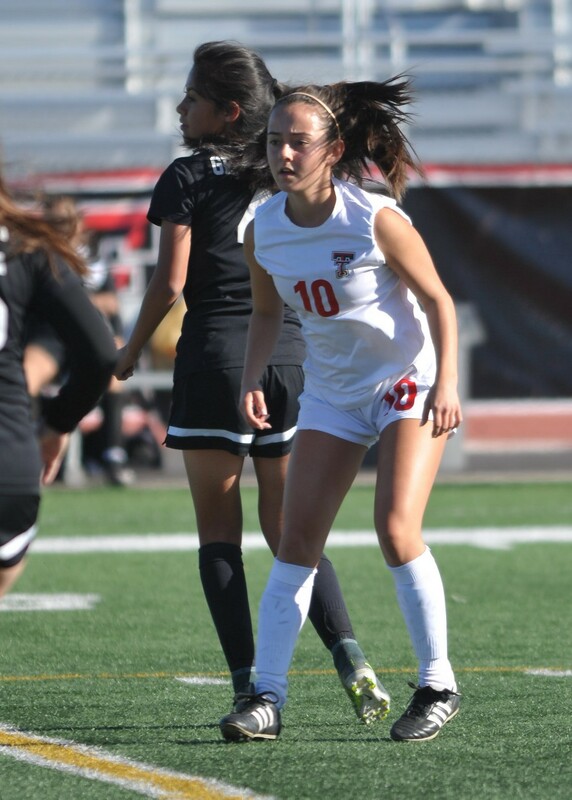 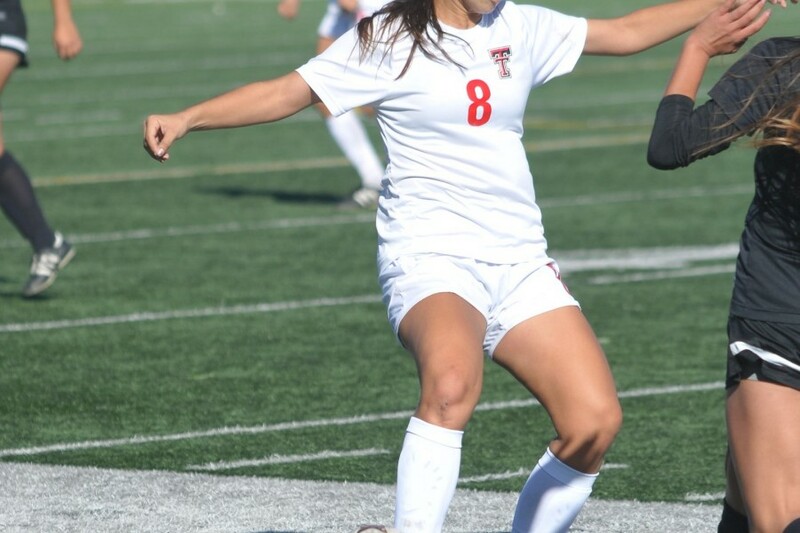 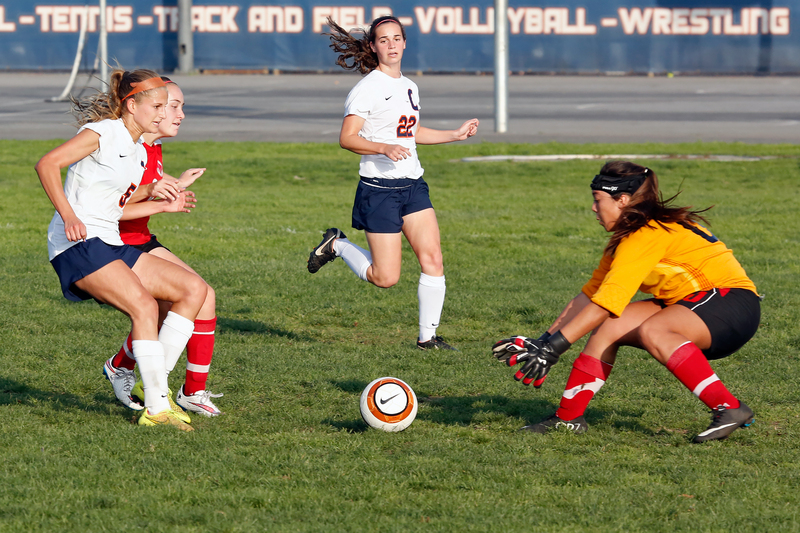 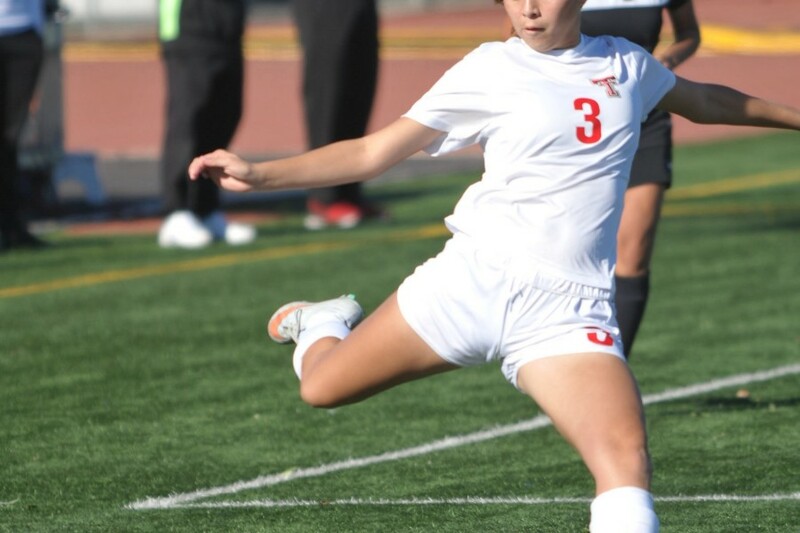 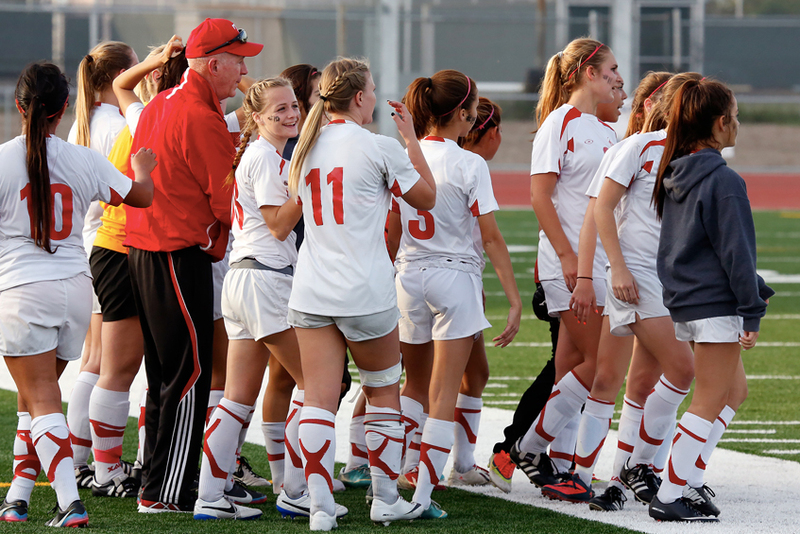 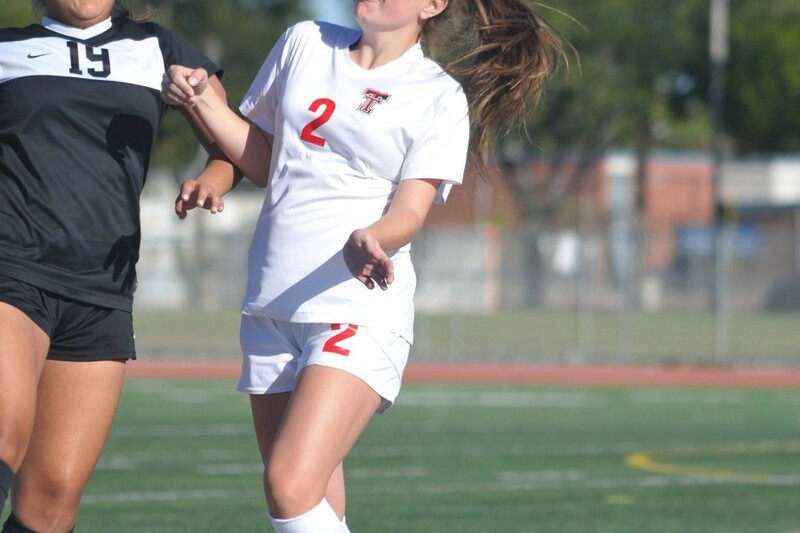 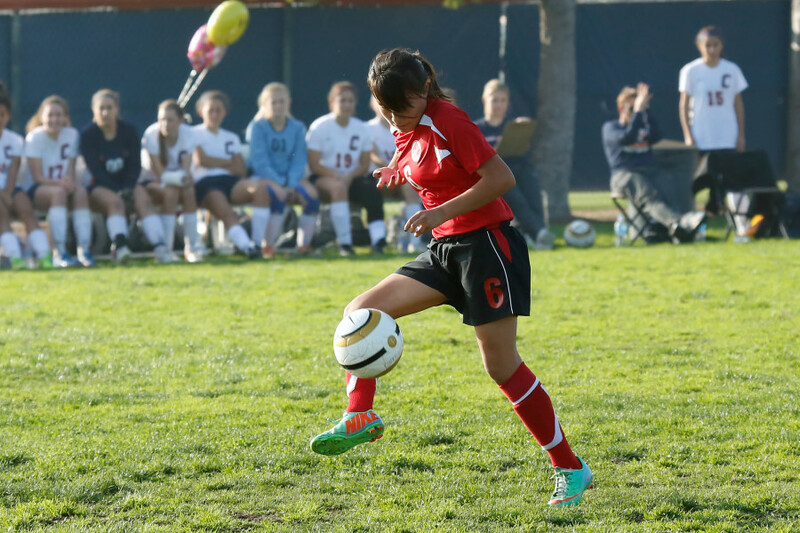 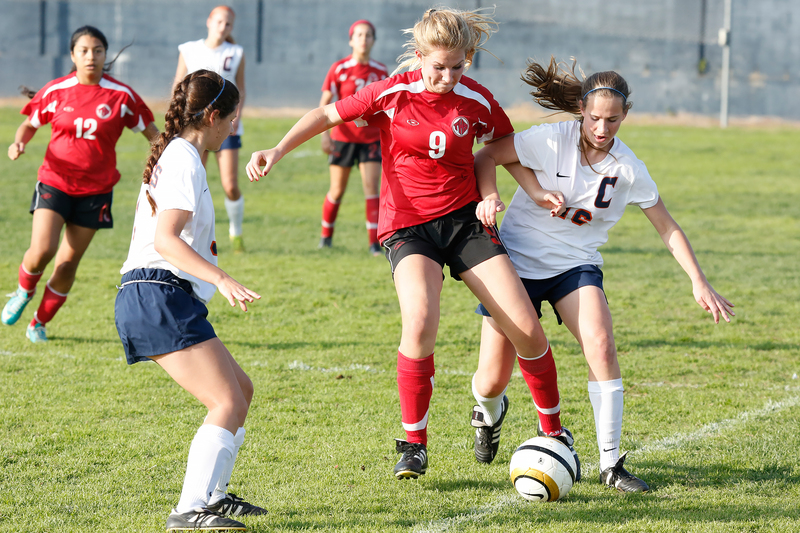 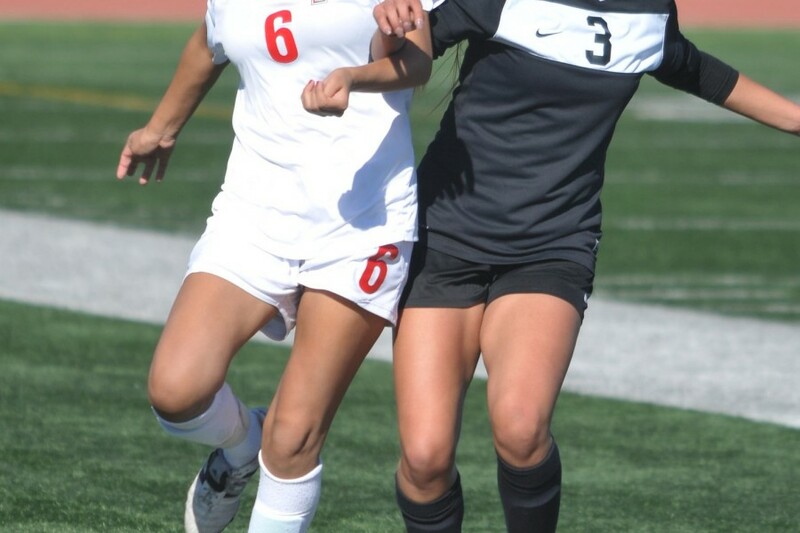 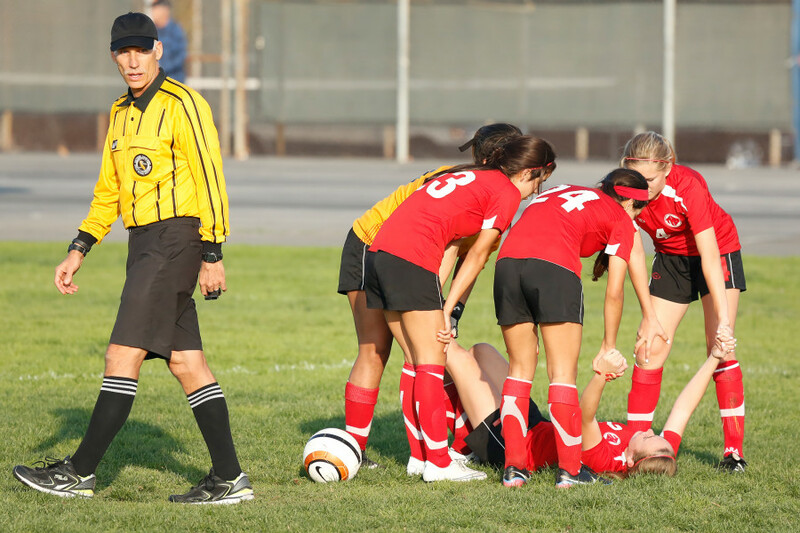 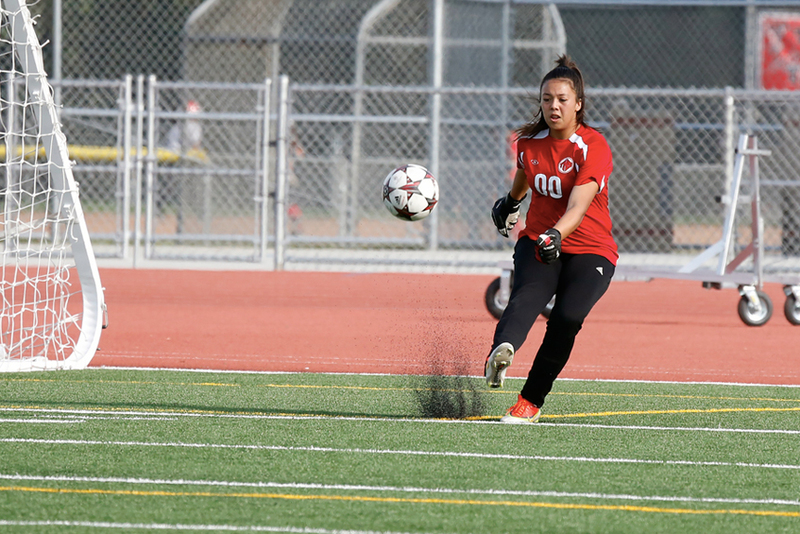 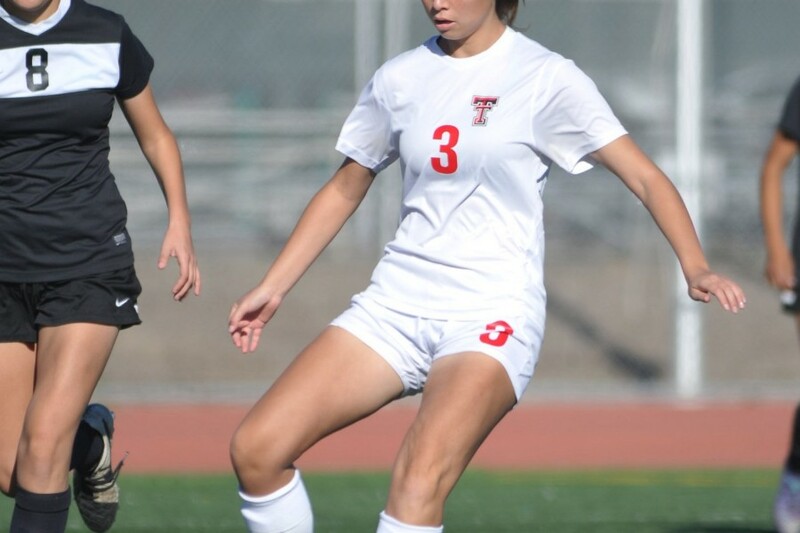 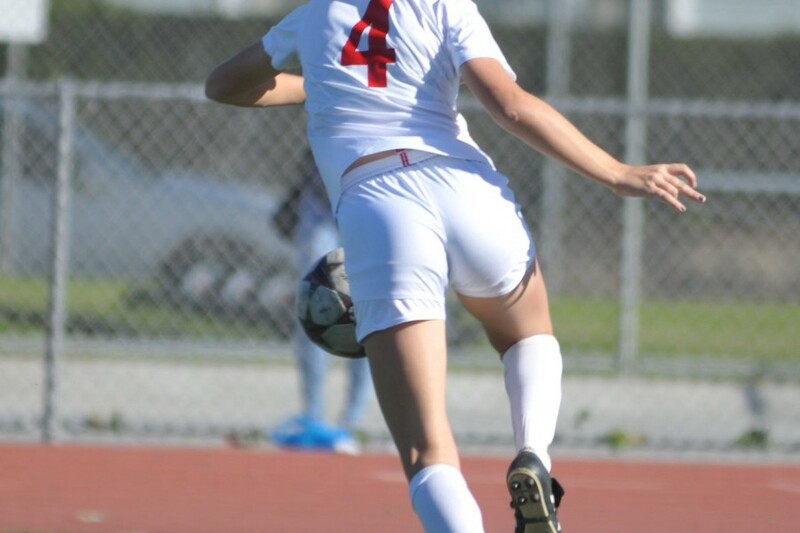 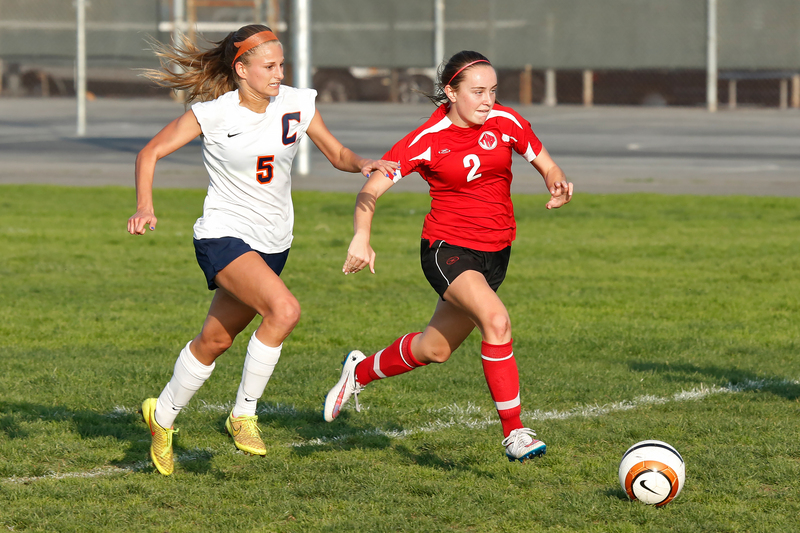 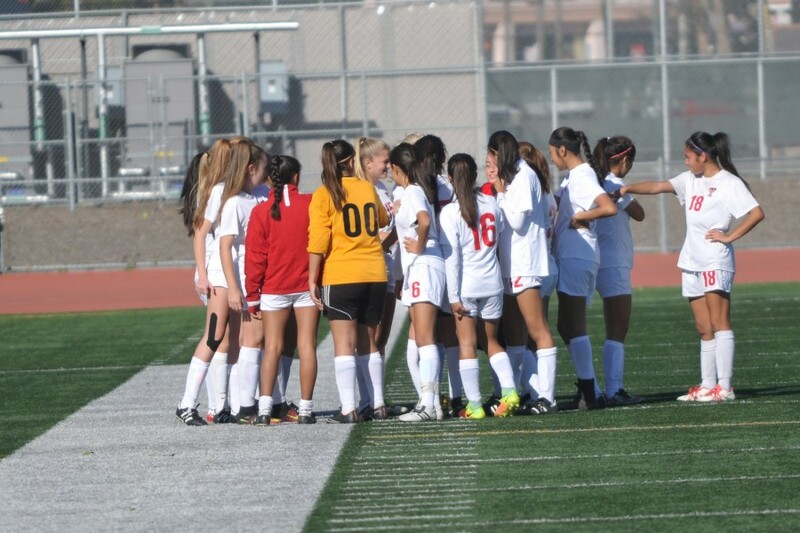 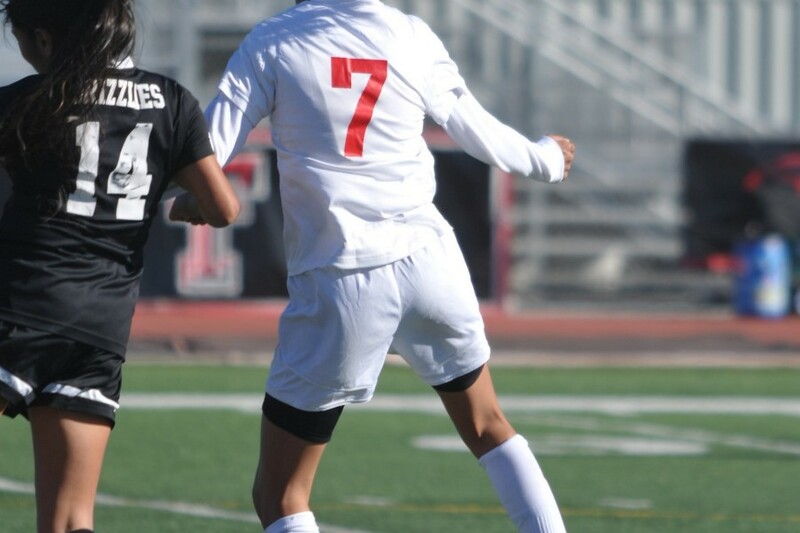 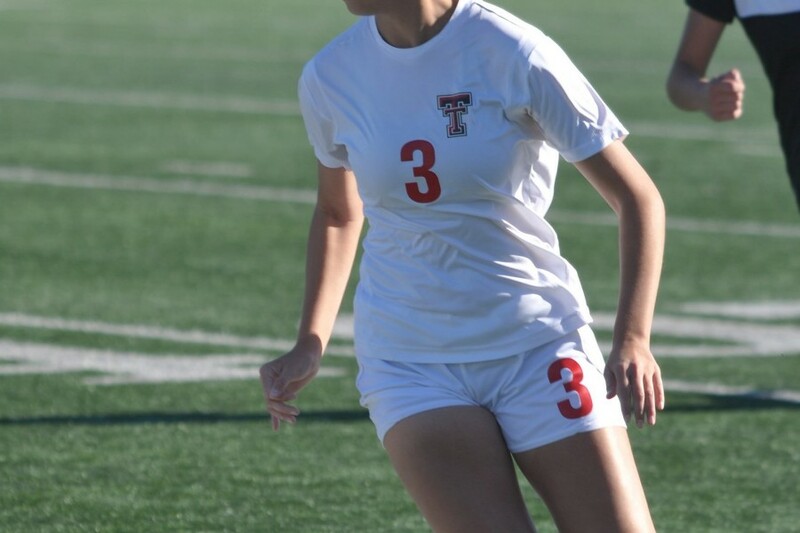 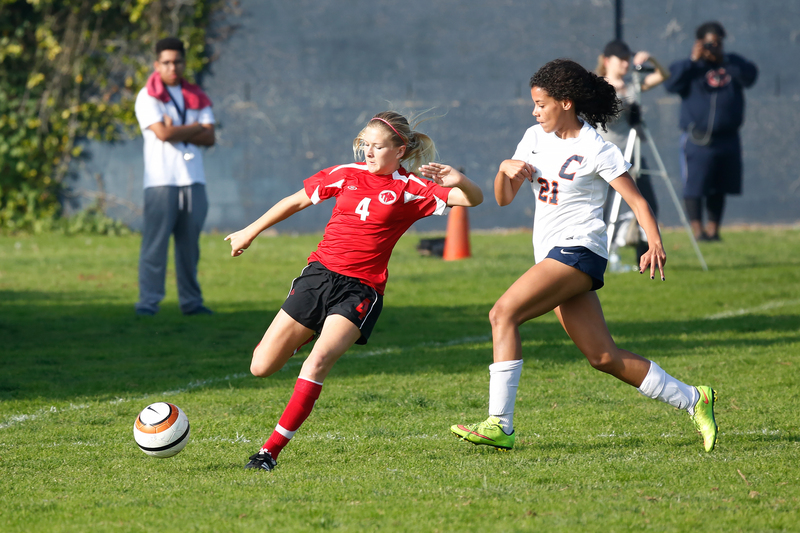 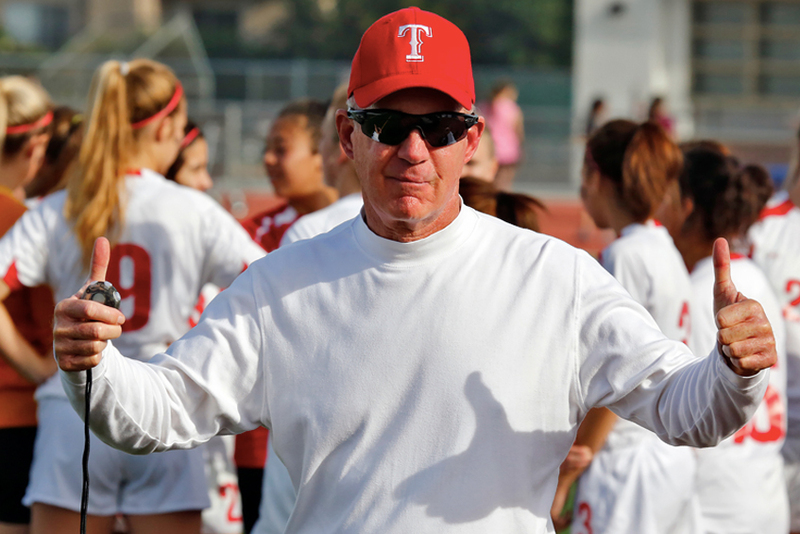 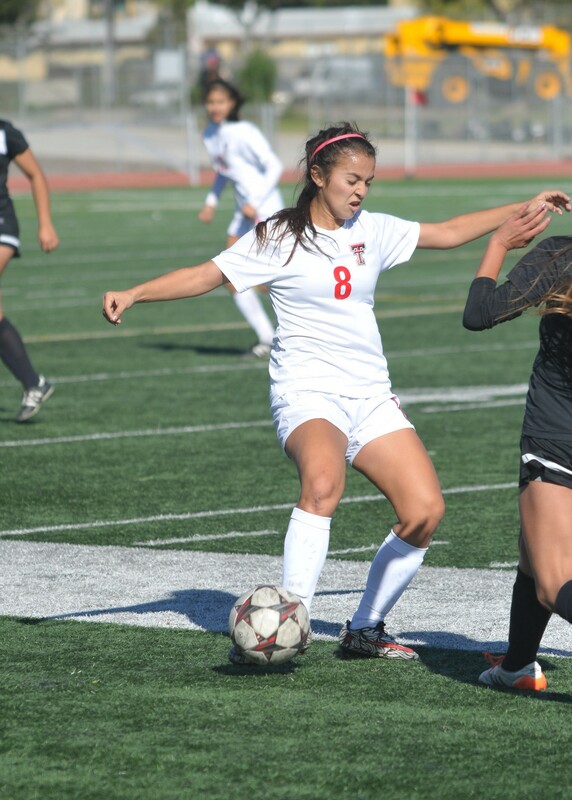 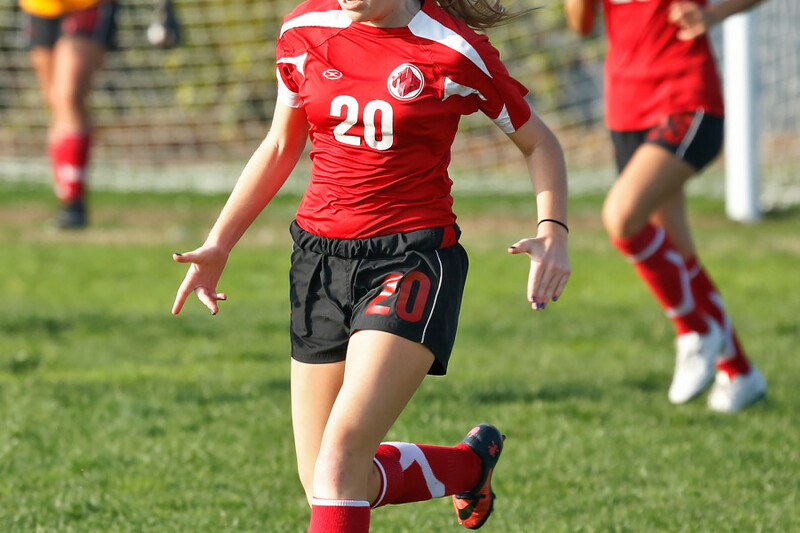 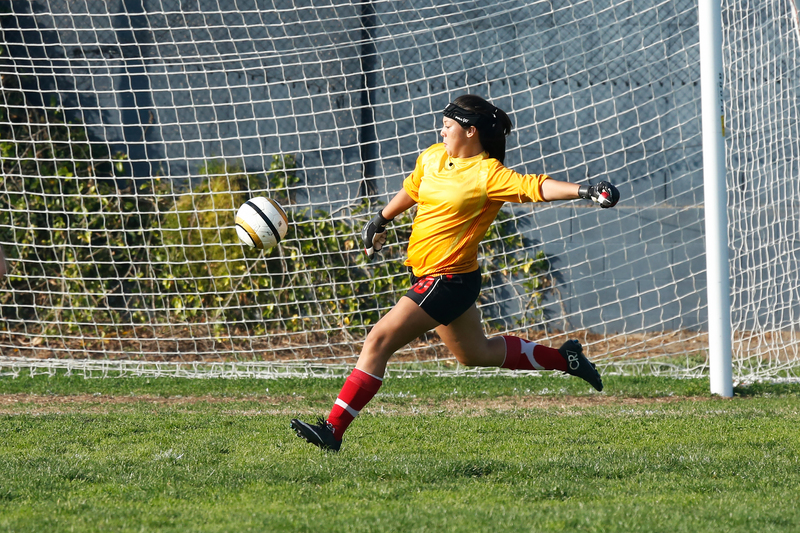 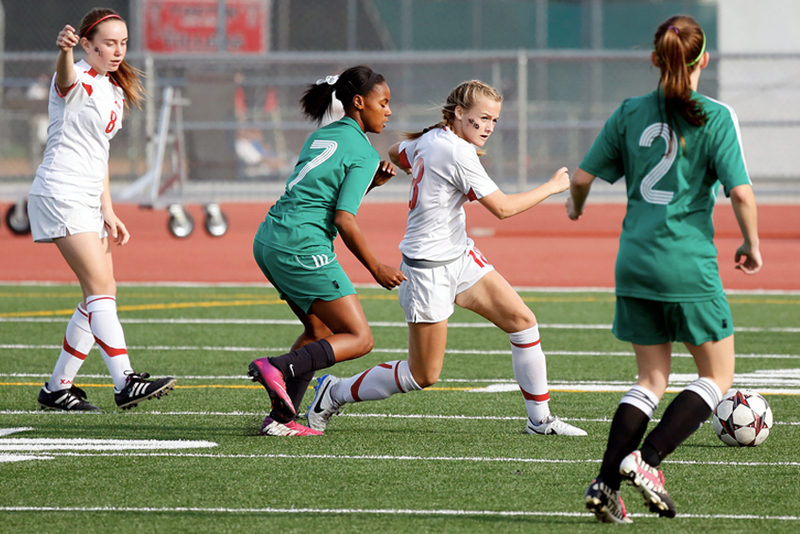 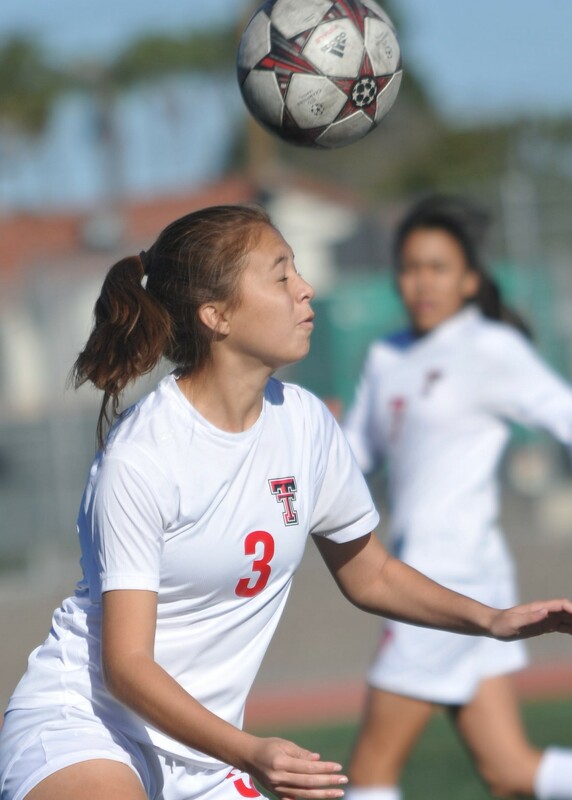 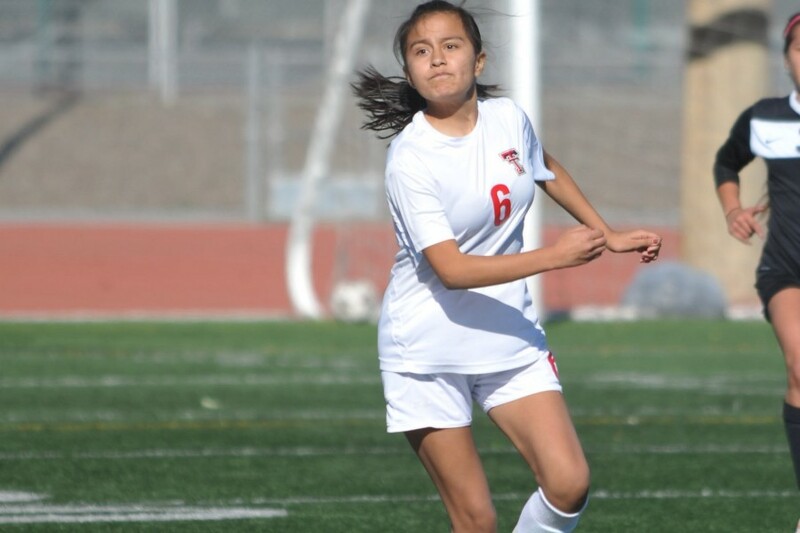 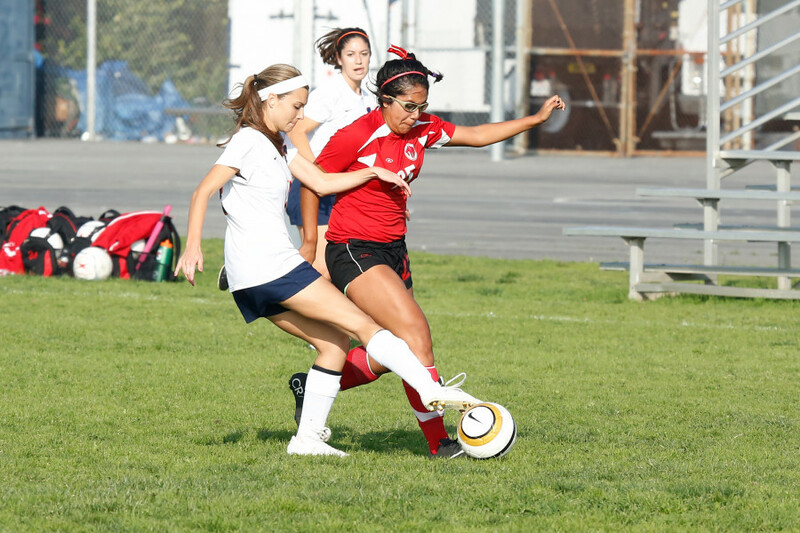 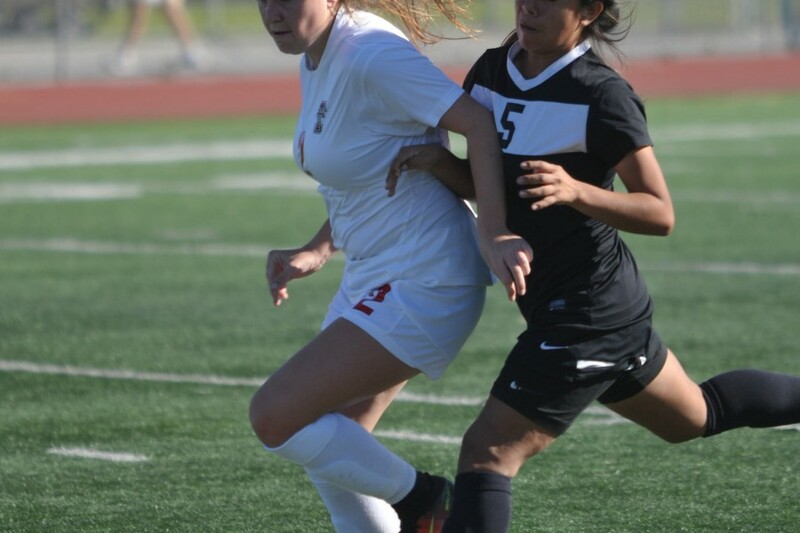 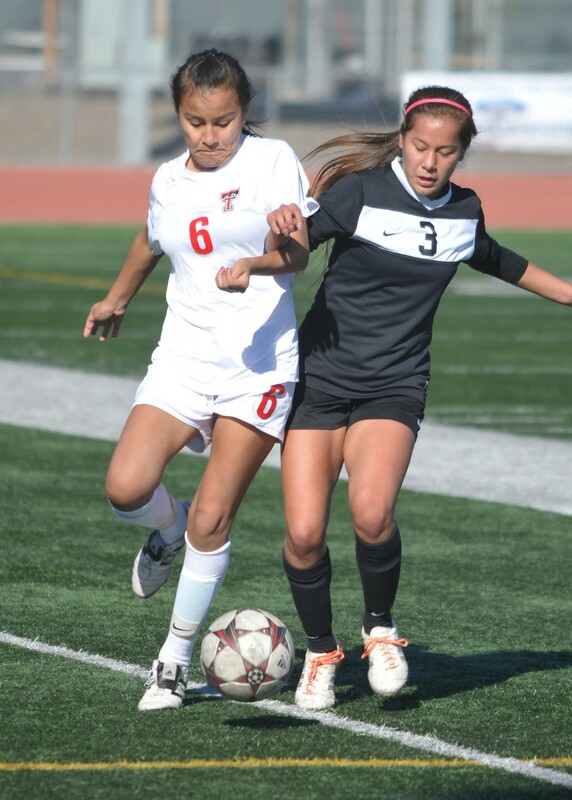 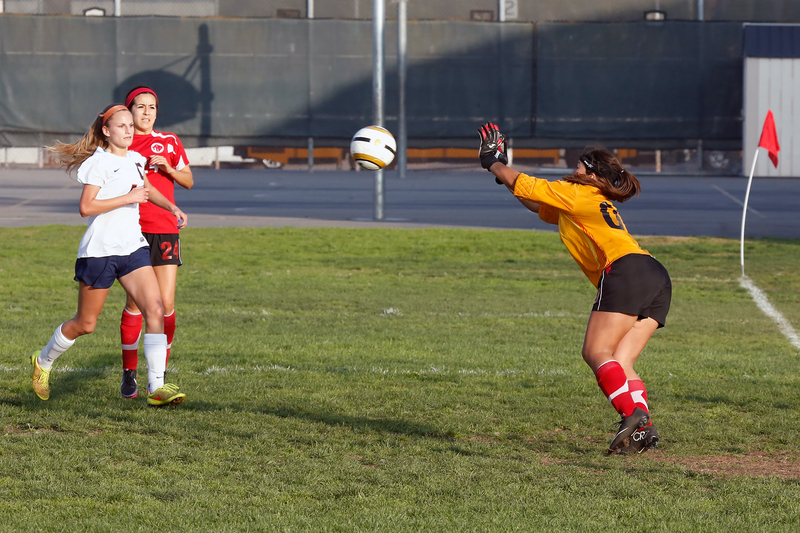 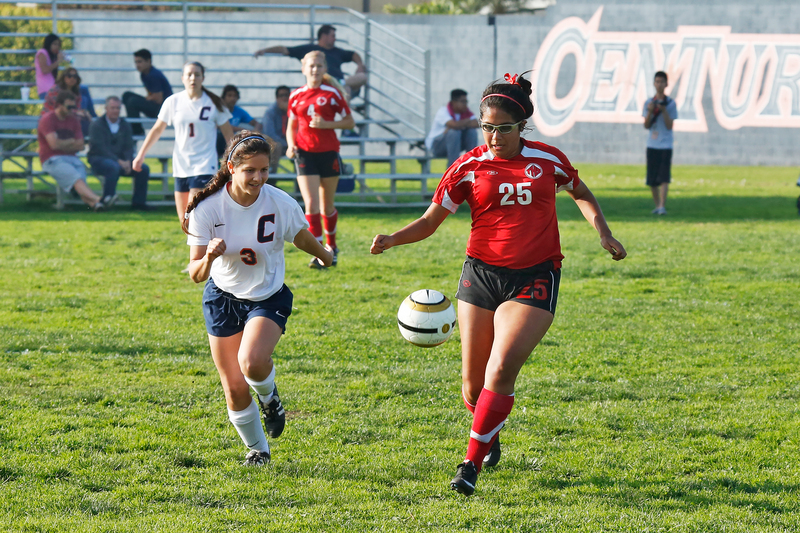 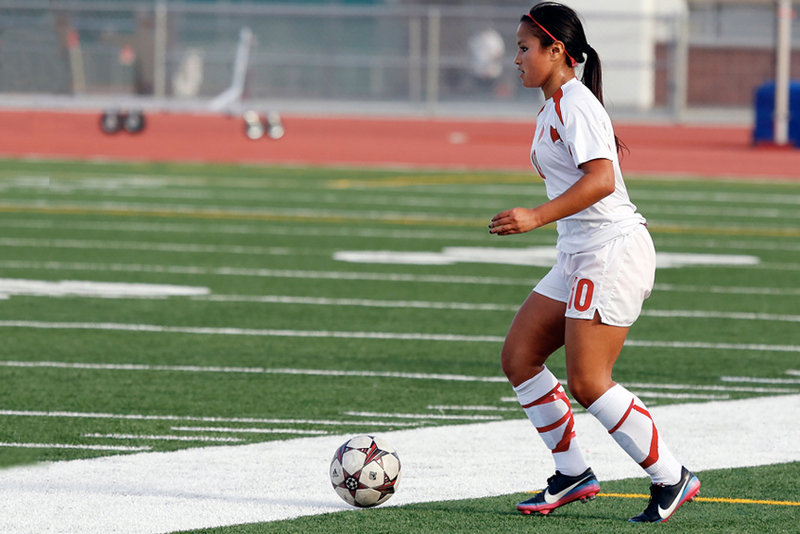 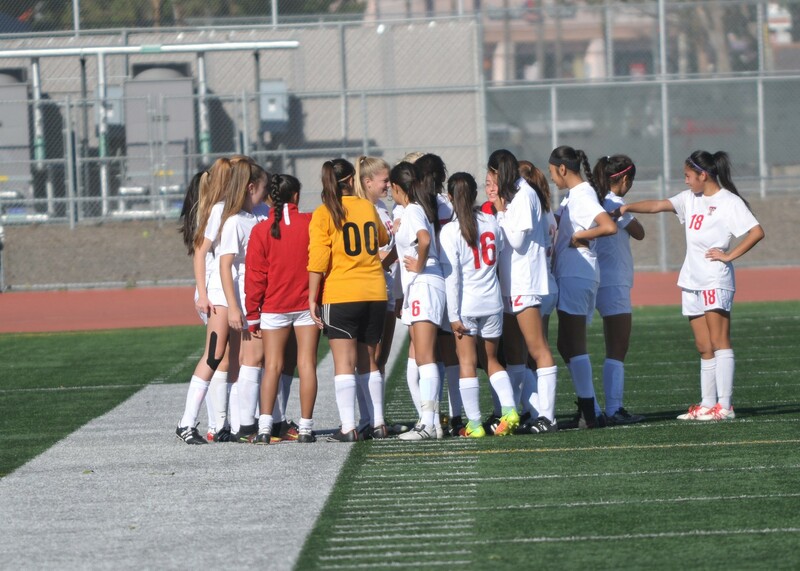 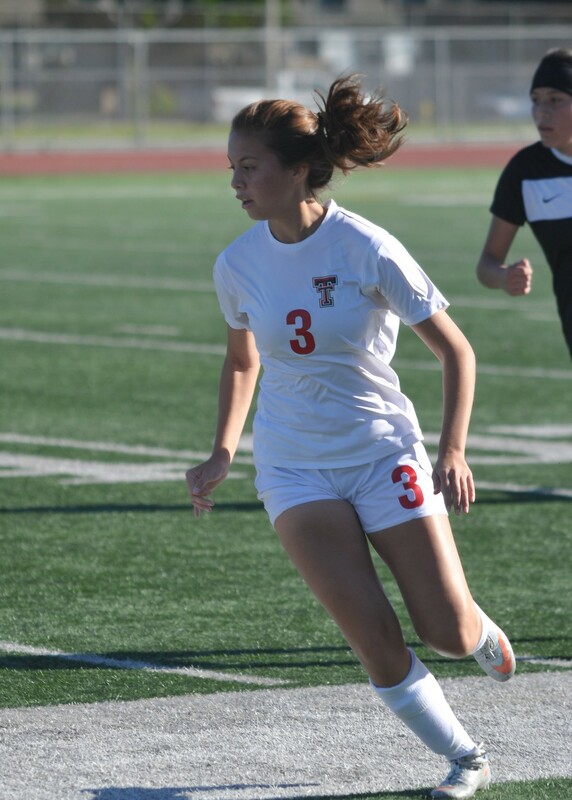 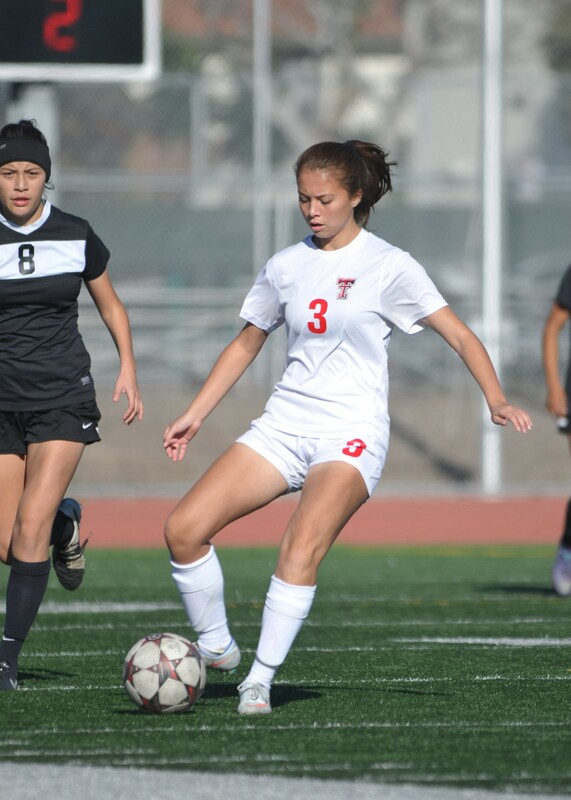 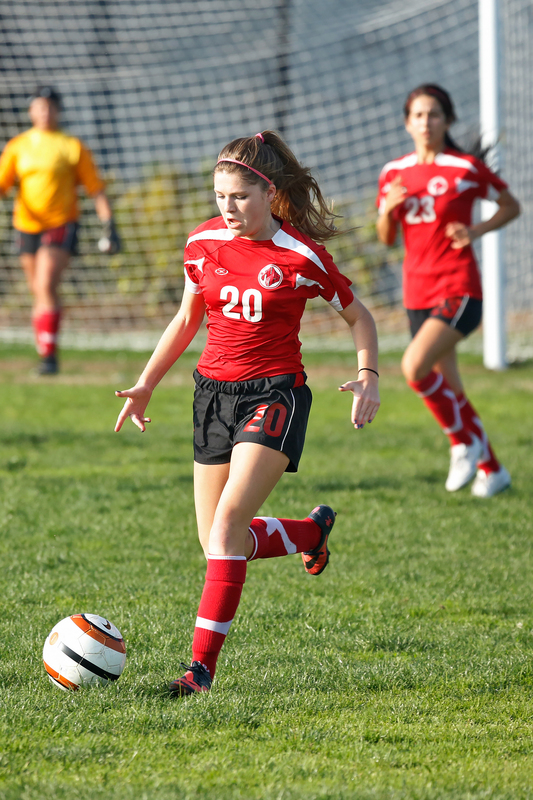 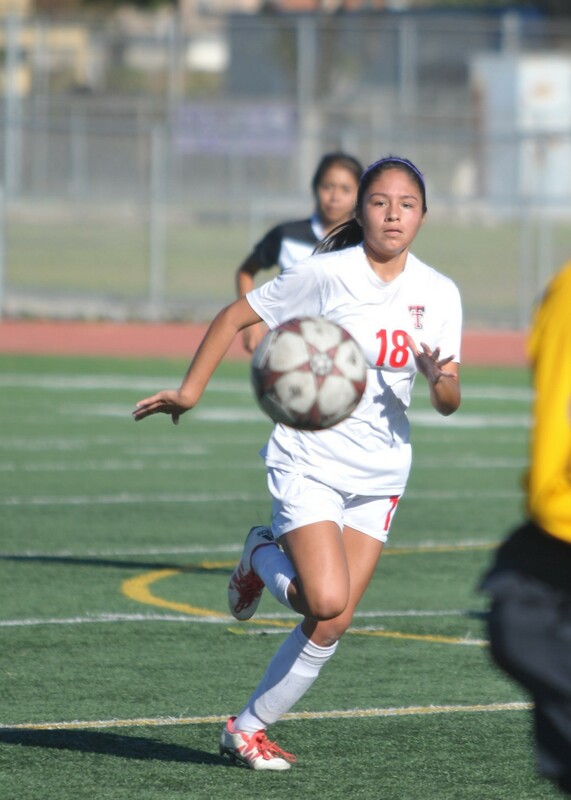 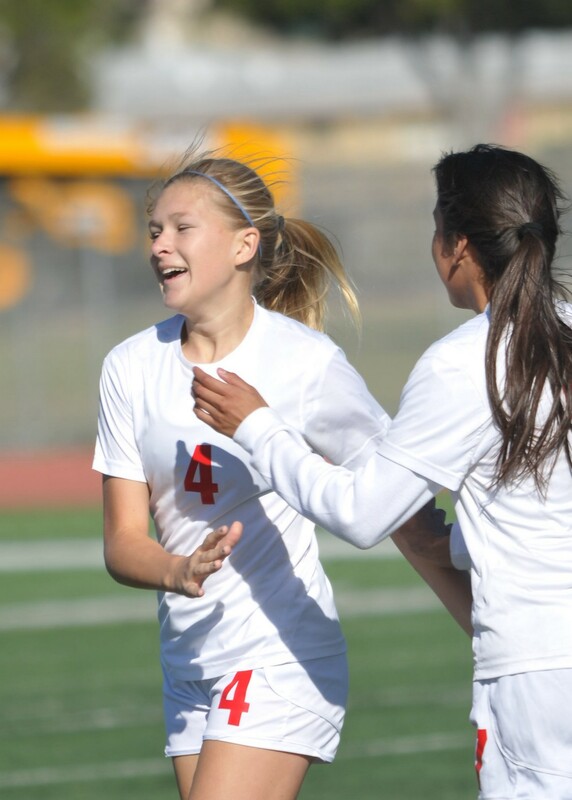 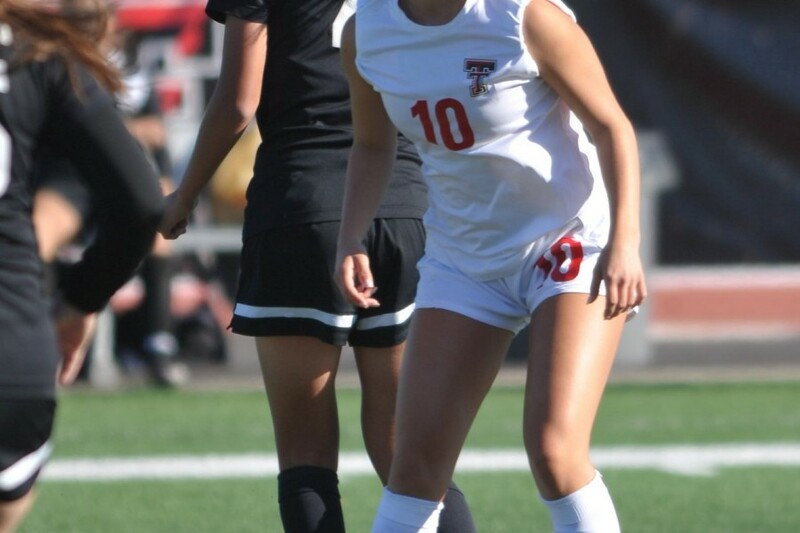 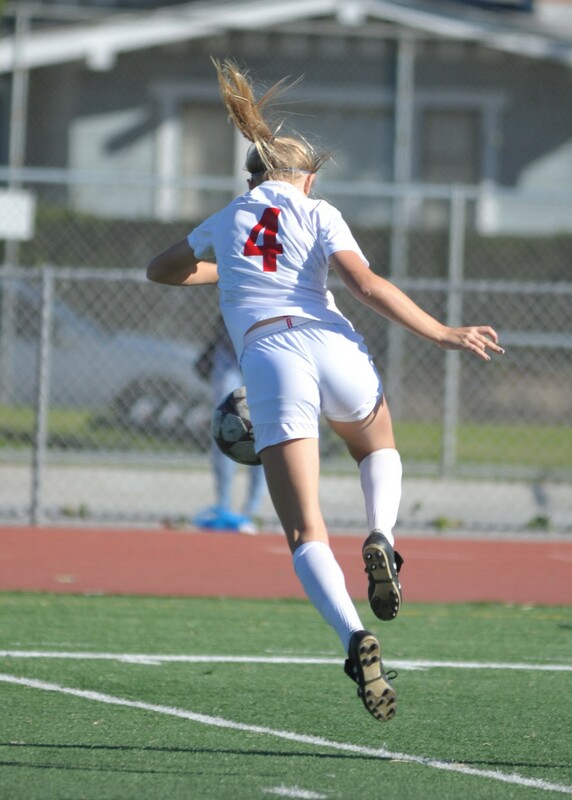 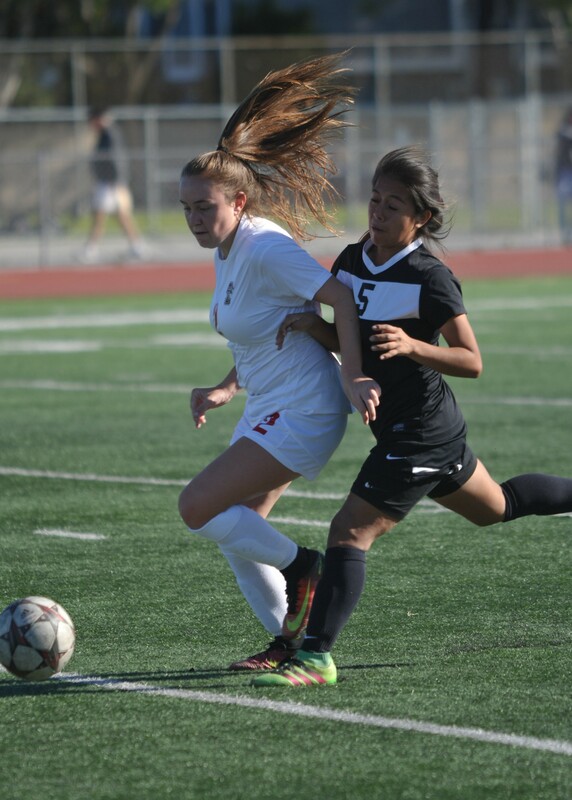 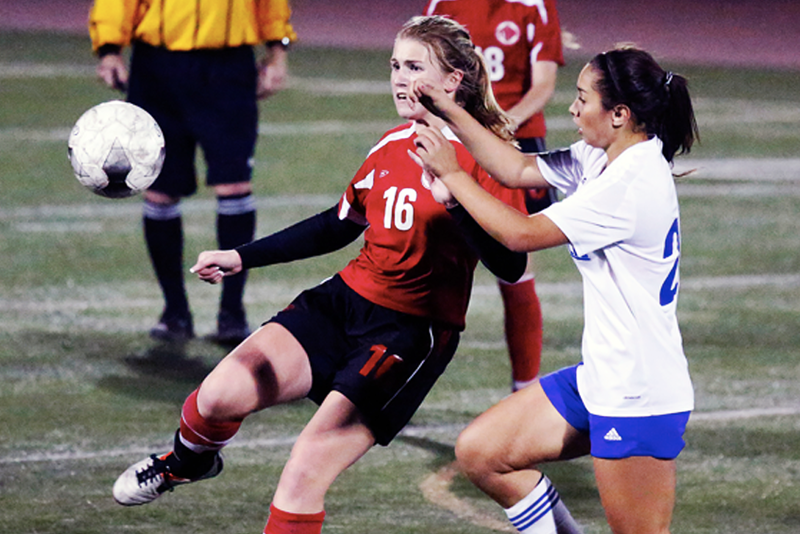 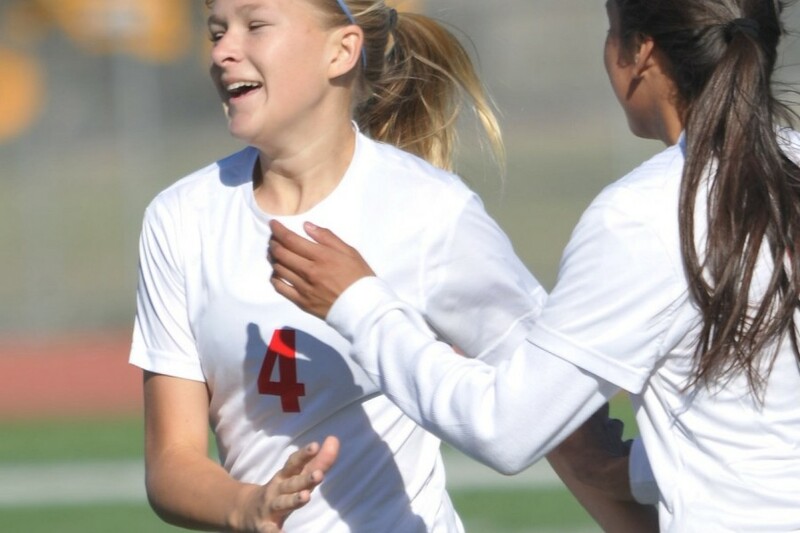 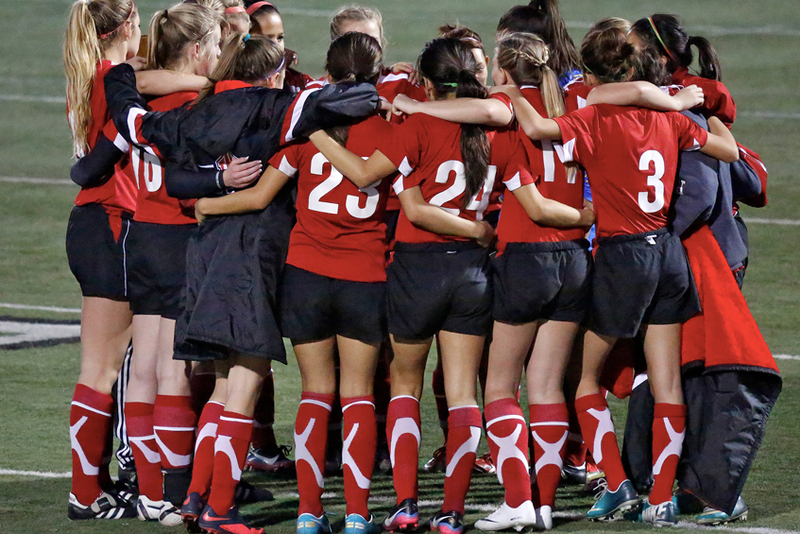 We are located in Tustin, California and a member of Tustin Unified School District, The Tustin Soccer Program has two teams varsity and junior varsity, both programs compete in the Empire League and CIF. 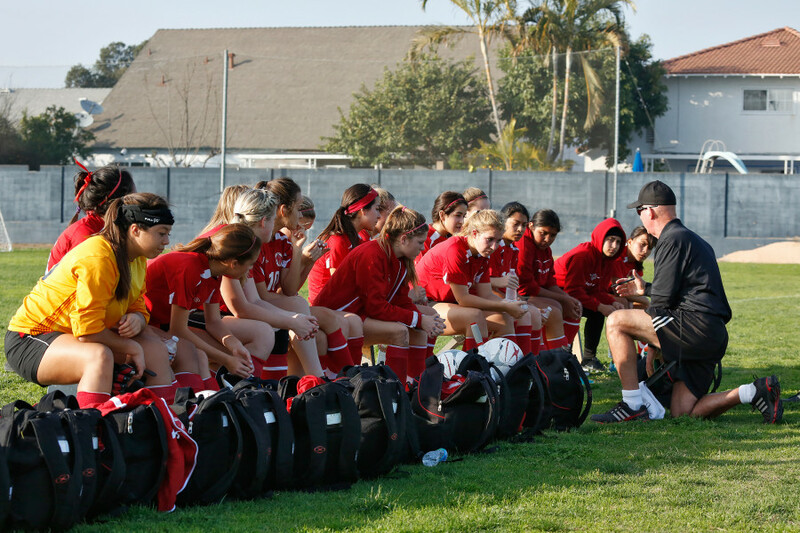 For further info regarding our soccer program.